Blanket Insulation – This type of insulation is relatively inexpensive and can be used fairly easily as attic insulation. It is installed between studs, joists and beams. 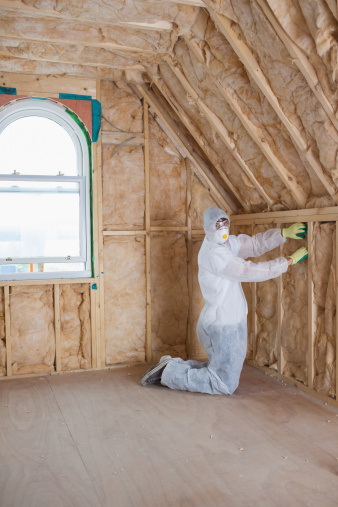 Blanket attic insulation comes in various materials, including fiberglass, mineral wool, plastic fibers and natural fibers. One unique batt material currently getting attention is cotton made from recycled blue jeans. Although this type of attic insulation is generally the cheapest, it is not the best performer because it leaves gaps behind. 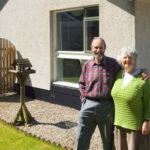 Blown-in Insulation – This type of attic insulation is a better choice for those wanting to avoid gaps in their attic insulation. The material itself is more expensive than blanket insulation, but the cost of the labor is less, so it can end up being only slightly more expensive than blanket attic insulation, while saving money on utility costs going forward. This type of insulation is installed along the floor of the attic. 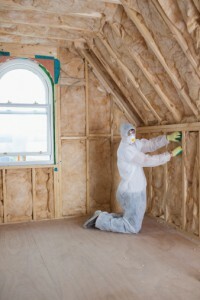 Sprayed Insulation – Sprayed attic insulation is a foam that is applied to the ceiling of the attic. One of the advantages of sprayed attic insulation is that it does not interfere with the floor space of the attic. For homes in which the HVAC system and ducts are in the attic, this type of insulation is a good option. The disadvantage of sprayed attic insulation is that it can cost as much as four times the amount of other types of insulation. 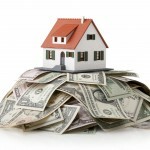 Utility costs can be much lower with any of these types of attic insulation, and even though some are more costly than others, in time, they will pay for themselves in energy savings. The best way to proceed is to call us at Polk County Insulation so we can review the home and make a professional recommendation.